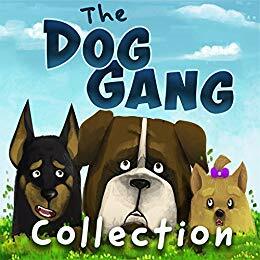 This book is a collection of stories focusing on the adventures of three dog friends, Bowie, Cheo, and Zaza. They are different in breed, looks, and personality, but they have one thing in common, they meet to romp and play at the same park with their owners Morin, Benny, and Shila Each of these tales was originally published as a separate story. Roseman personifies her canine characters. In each of the tales, one of the dogs becomes a lead character. By the time the story ends, children learn life lessons based on the behavior of these canine friends. Readers learn why it is important not to show off, to work as a team, to care about each other’s feelings, and how each of us is special and unique. The illustrations are colorful and well-executed, but sometimes the text and illustrations don’t line up properly. Readers may be confused because illustrations from the first story are repeated in the third story. This collection runs more than two hundred pages, which is way too long for the age of the targeted bedtime story audience. I would recommend this book as better suited to readers in the six to eight-year-old range. I would rate this nonfiction book three and a half stars. 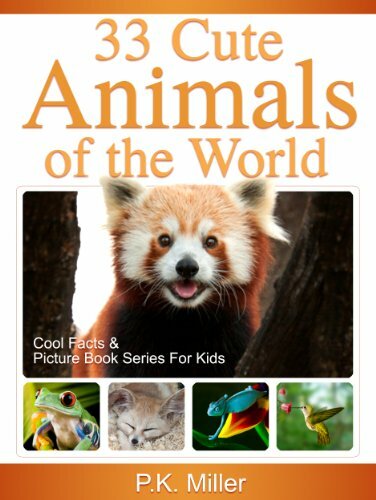 It is an easy read with basic information on thirty-three “cute” animals. While the author includes a picture for each, the photo is very small and does not reveal much detail. Miller provides a few paragraphs that describe the habitat, interesting characteristics, and notable features for each of the animals. He includes google and wiki links to additional images and reference information on each subject. This book can best be used as an introduction or reference book. Children in elementary and middle-school certainly would find it helpful as a tool to research an animal science project. Readers of all ages will find it informative and interesting. This is a thought-provoking book. Fiske believes that what we know of ourselves was developed in our brains at the age of four or five. 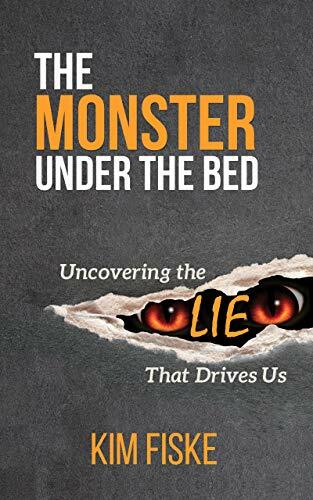 She wants to explore our fears by producing awareness of the areas of conflict in our lives, asking ourselves is there a monster under our bed, understanding how that monster was created and what is its purpose, and finally deciding what can be done about it in our lives today. Fiske believes that the fears that haunt adults were developed in our young brains and persist in adult lives filled with stress, financial insecurities, technological dependence and a sense of self-loathing. All these factors exacerbate the fears and test our spiritual and personal boundaries. We become the product of what our emotions decide that we are. The author believes that by understanding how these fears came to be a part of us and learning how to love them as a part of ourselves we can work to rewire our brain and value ourselves for what we are today. This is an interesting read for young adults and adults who enjoy a challenging read and are not afraid to explore their psyche. Sally and Reggie are fifth-grade friends who are also neighbors. When Sally receives a free “golden ticket” to attend Timber View Camp, she is upset about leaving her home this summer. Her fears are somewhat alleviated when Reggie also wins a ticket. When the day to leave for camp arrives, they are dismayed to see an ugly purple double-decker bus with a strange driver who speaks in rhyme pick them up. The pair is even more alarmed when they are dropped off in the middle of nowhere with only a four-part riddle to guide them. By pulling together the campers dub themselves the 12 up and use each of their talents to survive and make it to the campground. Things keep getting weirder as Reggie and Sally, along with their new friends, fear that they are being watched and followed. Tony and Sissy, their counselors, mysteriously disappear as the odd events unfold. 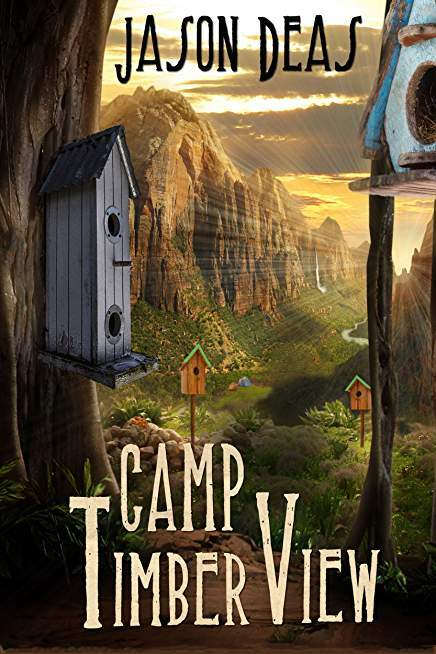 The campers cleverly team up with Cynthia, whose family works at the camp, to develop a plan to expose the owners and turn the tables on them. This mystery contains wonderful characters, clever plot lines, and lots of humor to accompany the mystery. Young detectives will have to use their smarts to solve it. 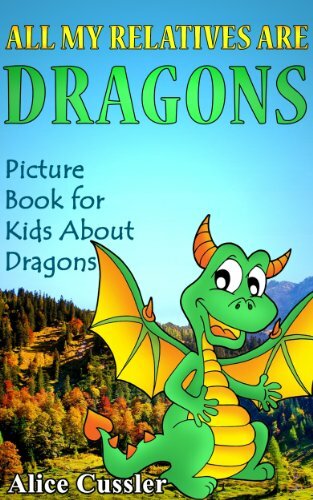 Highly recommended for readers ages nine and older. Ten-year-old Eric is a natural basketball player. Eric has been sinking baskets since the age of four and he is used to his mother bragging about his talent. He has just learned that he has been named to the All City Basketball Team. When he meets Coach Teddy, Eric promises to do his part when the coach urges the team to pass the ball to make defensive points. But soon Eric loses his confidence and initiative in taking shots and relies on the other team members because he is afraid to fail. Eric’s mom urges him to practice on his own until he masters his technique. Eric learns that any team sport requires lots of patience, practice, and persistence. Natural talent needs to be nurtured to achieve continued success. 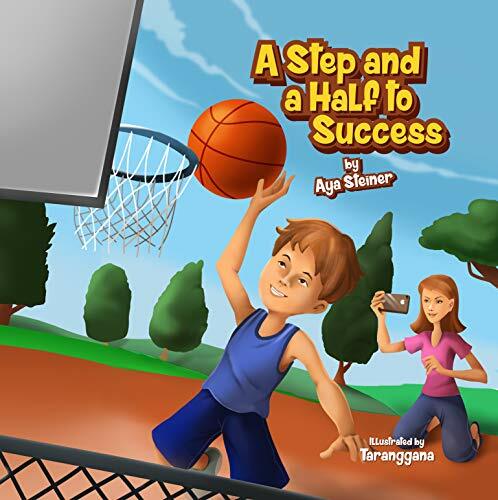 This is a good book for late elementary school and middle-school readers who are interested in sports or need to revitalize their self-esteem. Perfect individual or read aloud discussion book choice for children ages seven through twelve. 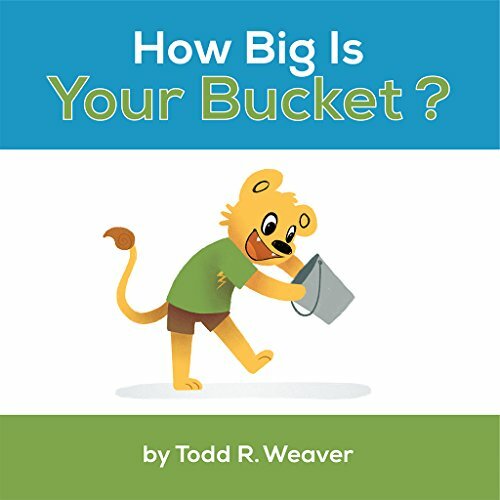 Colorful illustrations will also attract reluctant readers.